The “Best Workout” is the one you’re likely to keep doing. It has to be fun to do, while providing the intensity needed to lose weight. Research has found the 10-20-30 Workout best fits this criteria. To find the best workout for your body, consider these two things: 1) It has to have enough intensity, while also 2) being a routine you can enjoy. The New York Times featured the workout as a way to get fit and also have fun. The Best Workout has to be fun; a routine you’ll want to keep doing. It has to be scientifically proven to burn fat and lose weight. The challenge is to find a cardio routine that’s intense, but also fun. 10-20-30 Workout has the most evidence supporting this criteria. The 10-20-30 Workout, also known as “1-2-3 Workout” is best for burning fat and losing weight. Researchers pit different routines against each other, looking to see which has the best results. The 2014 study shows participants had the best results, and stuck to the program longer, than any other tested. 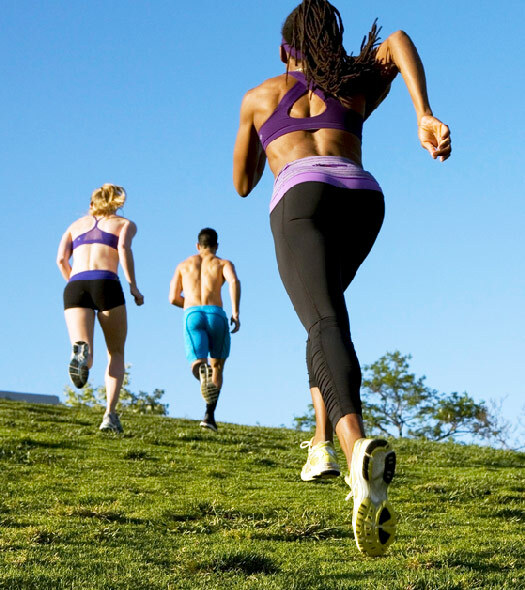 The 1-2-3 Workout results in weight loss from HIIT (High-Intensity Interval Training) cardio. You only have to sprint for 10 seconds. Go as fast as you can. Then, slow down to a moderate speed for 20 seconds. The last 30 seconds is performed at an easy, comfortable pace. After the 30 seconds, you’ve finished the first interval. the first 10 seconds should be an all-out sprint. Focus on trying to cover as much ground as possible. The next 20 seconds, should be moderately hard. During the last 30 seconds, you should feel relaxed. While sprinting, think about “covering as much ground as possible.” Regard the rest of your time as the “reward” phase. Continue to do the same 1-minute interval, for a total of 5 rounds. Imagine the workout as a “10-second challenge” followed by a simple “reward phase” for doing the sprint. Sprint 10 Sec Cover as much ground as possible. Moderate 20 Sec Be able to carry on a conversation. Easy 30 Sec Slow, Comfortable Pace. Repeat 5 Sets Rest after 5 intervals. Cater the “1-2-3 Workout” to your favorite type of exercise. Whether you like to run, walk, skate, hike, swim, pick whatever you’re going to enjoy doing. The key to it all lies in creating high-intensity intervals, with a proper reward phase. If you’re up for it, repeat the 1-2-3 workout for a 3rd or 4th set. With a warm up, this changes the workout into a 20-to-30-minute routine. Remember, the key is in doing a workout that is intense, yet enjoyable. Find a way to keep this workout fun! The 10-20-30 routine works by using interval training to provide intensity. The brief period of intensity is always followed by a reward. After just 10 seconds of high-intensity interval training, you moderate toward a lower speed. HIIT routines mimic our “Paleo” ancestors activity, who were hunting, or being chased, to stay alive. The 10-20-30 workout may seem easy. But, that’s also the point. You want a workout you can stick with. The more intense a routine is, the more likely you want to quit. The challenge is to find a way to make cardio intense, but also fun. The goal of any workout plan is consistency. The best workout plan is the one making you want to continue. Your workout routine is only as good as the period of time as you stick to doing it. Researchers at the Institute of Exercise & Sports Science (University of Copenhagen) found that HIIT training is the most effective form of exercise. But, grueling cardio workouts tend to be cast away over time. The mind has a way of convincing oneself not to pursue vigorous exercise. That’s why the easy 1-2-3 workout format functions so well. This is especially true over longer periods of time. Unless there is a tangible, immediate reward, your body finds ways to get you to quit. This is where the 10-20-30 interval training becomes special. This type of interval training improves the body’s internal reward system. HIIT training, like 10-20-30, is best used twice a week. Mixing a variety of other cardio/strength training during the week is recommended. Re-think your workout. 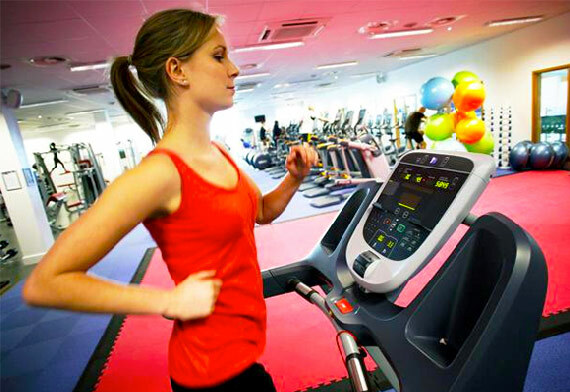 Does a 45 minute session of steady-state cardio really help you? Research suggests this is optimal for patients with heart disease, but HIIT is better for everybody else. 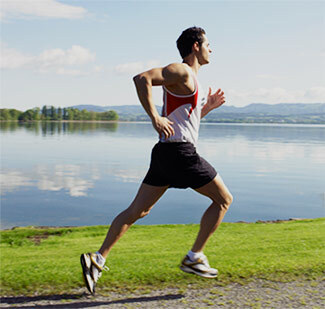 Short bursts of cardio, followed by rest, is the key to improving the body’s reward system. Research shows HIIT cardio workouts also burn the most fat. This is true in workouts designed for both men and women. Participants in the study were both male and female. 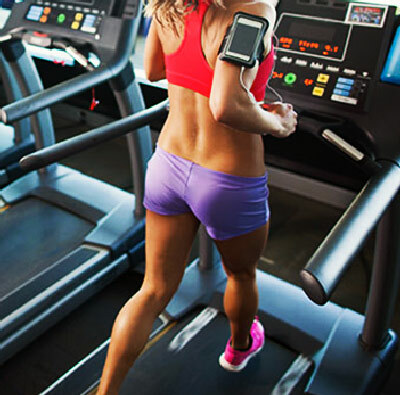 Further, the study showed that when a workout contains quick bouts of cardio (intervals), participants continue exercising over longer periods of time. Whether you’re starting a New Year’s resolution, or looking for workout motivation, the consistency of your routine is important to keep in mind. The Denmark study found that 10-20-30 training increases performance and lowers blood pressure. Participants in the 10-20-30 study were able to train in less time, and see more noticeable results. Most importantly, all participants were continuing to use the workout after 2 months. 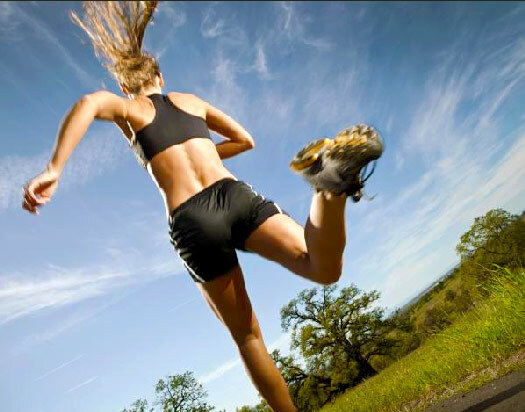 Runners in the study improved performance, beating their 1500m times, 5K records and VO2Max. This was despite reducing their training by 50%. The 10-20-30 workout proves to be effective and fun at the same time. The result is being able to: Train Smarter; Not Harder!